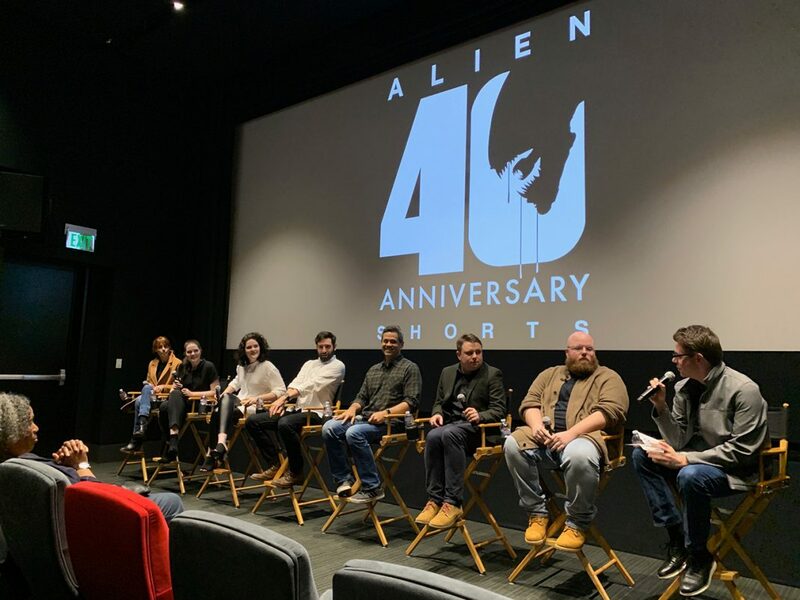 March 28, 2019 – Tomorrow, 20th Century Fox will launch the ALIEN 40th ANNIVERSARY SHORTS SERIES on IGN starting with ALIEN: Containment, the first of six terrifying new tales set in the ALIEN Universe. Developed by emerging filmmakers selected from 550 submissions on the Tongal platform, the anniversary initiative focused on finding the biggest fans of the ALIEN franchise to create new, thrilling stories for the ALIEN fandom. The shorts will rollout weekly starting tomorrow, MARCH 29th, at 12PM EST/9AM PST on IGN, and beginning May 3rd, they will be available on the official @AlienAnthology social channels and AlienUniverse.com, along with exclusive behind-the-scenes content.